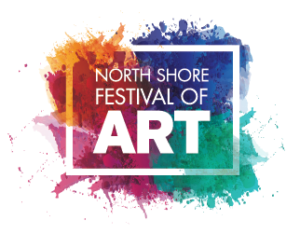 Hosted by the Skokie Chamber of Commerce & Industry and Westfield Old Orchard, this fine arts festival has a long and rich history and attracts tens of thousands of upscale, educated and discriminating art buyers throughout Chicago’s North Shore. The Skokie Chamber of Commerce & Industry proudly partners with Special Events Management which produces more than 70 art/street festivals and annual walks/runs, concerts and provides assorted services to scores more. The festival is carefully juried to bring a diversity of paintings, sculpture, photography, jewelry, fiber, wood, glass and mixed media outlets work to the public. The festival is located in the mall’s interior, situated in the lovely courts and walks of elegant Westfield Old Orchard. This year we have added a Beer & Wine Festival to the festivities.